Tata has unveiled the 7 seater version of Harrier at the ongoing 2019 Geneva Motor Show early this week as Buzzard which is known until now as the H7X. 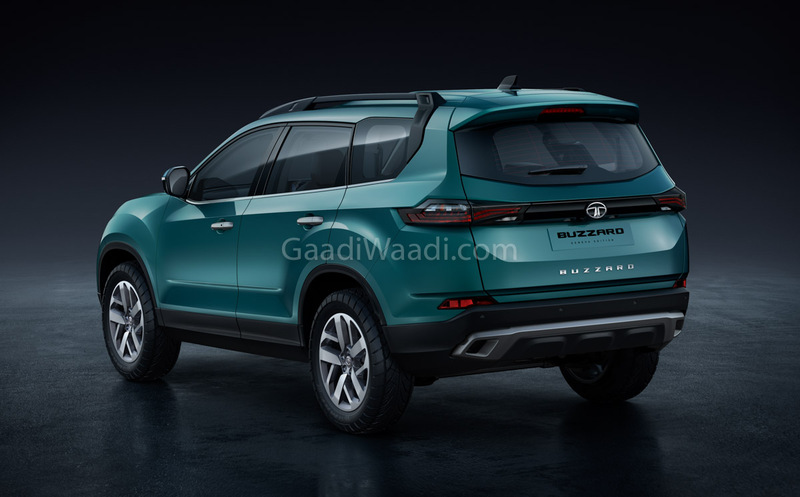 The Buzzard will soon become a flagship model from its manufacturer and it will be a direct threat to the Mahindra XUV500. 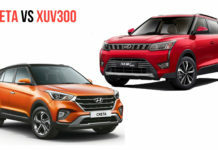 While we can offer you a clear picture of what the new model has on offer once we have driven this vehicle in a few months from now, we have compared the specifications of the two rivals in our Tata Buzzard vs Mahindra XUV500 comparison to see how the new vehicle stacks up against its strongest competitor. 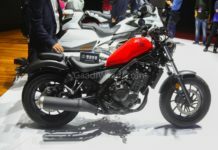 Prices of the new Tata flagship will be revealed only at the time of its launch. However, if the Harrier’s pricing is anything to go by, we can expect the company to pull a surprise by pricing its new model aggressively. 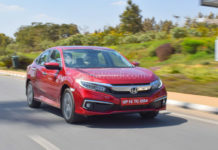 Our guess is that the new vehicle will cost roughly Rs 75,000-80,000 more than the Harrier, which retails in a price range of Rs.12.69 – 16.25 Lakh. 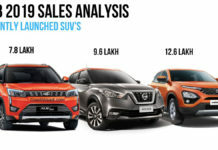 As the 5-seater SUV already undercuts the prices of the XUV by a huge margin, even its 7-seater version should hold a price advantage over the Mahindra rival. The only little advantage that the XUV could still hold over the Buzzard would be due to the aggressive pricing of the bare-basic W5 version. A comparison of the specifications tilts the results in Buzzard’s favour. 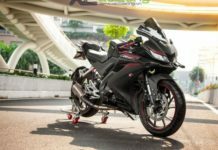 First, it shares the OMEGA architecture with the Harrier, which means it benefits from the JLR-derived underpinnings and the company’s most modern platform. 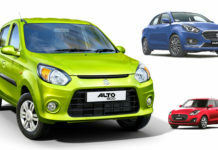 Moreover, it is powered by a Fiat-sourced 2.0-litre Multijet II engine that is both fuel efficient and powerful. In spite of having a displacement disadvantage to the XUV500, it offers 15 hp more and is just 10 Nm short on the torque. 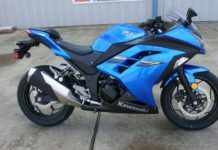 Transmission options include a 6-speed manual and a 6-speed automatic unit. 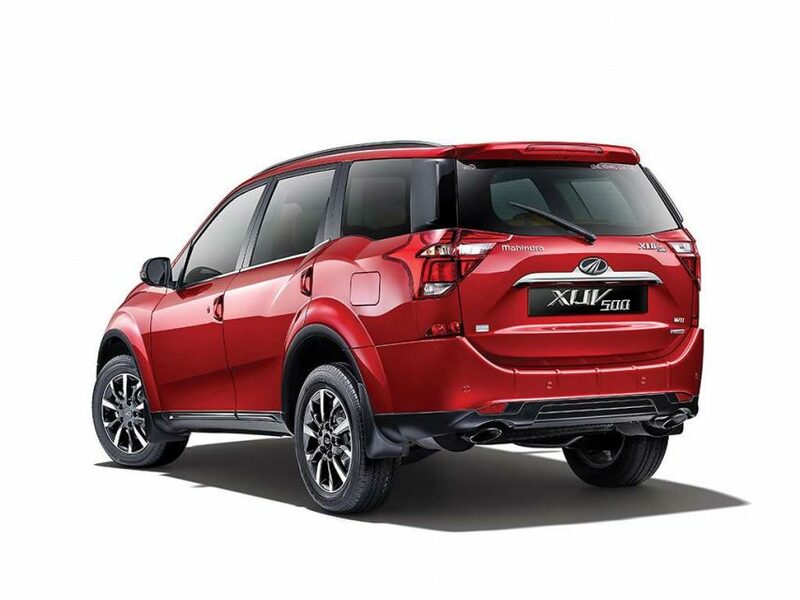 The Mahindra XUV500 isn’t far behind when it comes to the specs but the 2.2-litre engine of the company’s popular SUV can’t match the Fiat-sourced engine in aspects like that of refinement and fuel efficiency. Even the XUV offers a choice of 6-speed manual and automatic transmissions. 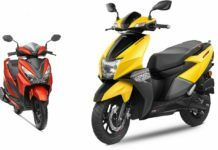 The only advantage it holds over the Buzzard is that it’s available with a petrol engine, but then, demand for petrol-powered SUVs in this segment is negligible. Another area where the Buzzard lags is the unavailability of 4wd, but, again, this is something that a very few SUV buyers care about. The Tata Buzzard looks a lot like the Harrier. In fact, when seen front on, it is a complete reflection of the 5-seater SUV. 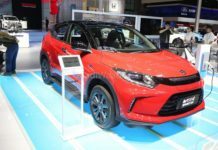 Even in the side profile, it will remind you of its smaller sibling till the rear fenders, after which the company has given the SUV’s design a different direction due to the extended fenders, a larger rear glass, and a rise in the roofline. 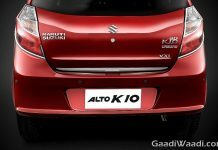 The rear also looks a bit different due to a revised tailgate that supports a larger rear windscreen and new tail lights. 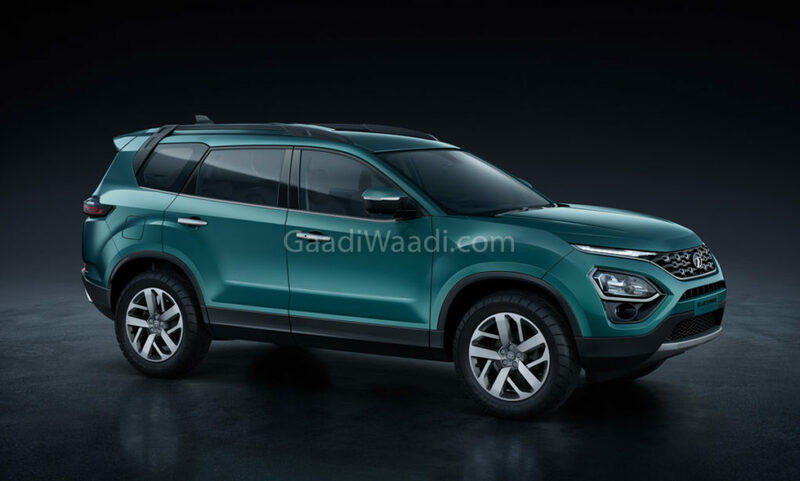 Overall, the new SUV impresses us with the way it looks due to its modern design and handsome proportions. The Mahindra XUV500 is in the last leg of its career. A couple of facelifts later, it still looks a bit bold but doesn’t have any element of the speciality about its design as the vehicle has been around for too long. However, it’s still a handsome vehicle that might not look as fresh as the Buzzard but holds its own due to the bold stance and the ‘Cheetah-inspired’ design elements. This is where the Tata Buzzard looks a lot like the Harrier. 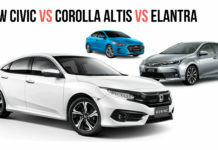 It gets exactly the same dashboard and even shares most of the panels with its sibling. 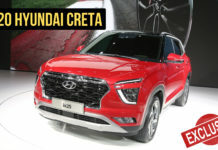 However, the new SUV offers three rows of seats, thereby giving it a clear advantage over the company’s Hyundai Creta-rival. Being similar to the Harrier, the Buzzard impresses with its features list, which includes some high-end features like a semi-digital speedo cluster and even dual-zone climate control. However, it misses out on a sunroof. 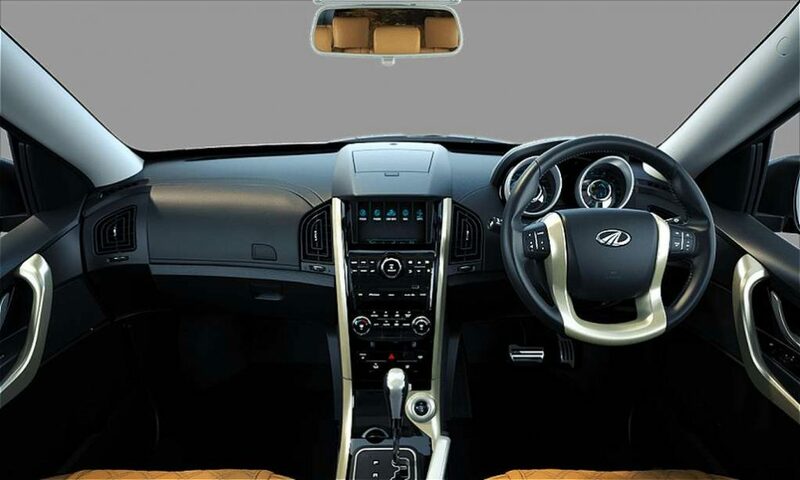 The interior of the Mahindra XUV500 has clearly started showing its age. The XUV doesn’t look as modern as the Buzzard, both outside and inside. It even misses out on some of the features that the Harrier-based 7-seater SUV offers but it offers an electric sunroof on the top-end trim. The Tata Harrier, which is a 5-seater SUV, already dwarfs the Mahindra XUV500 a bit. The Buzzard, while sharing the wheelbase with the Harrier, is 62 mm longer than its smaller sibling. 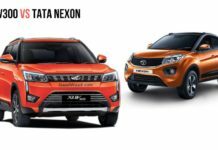 This means that the new SUV holds a clear advantage over the XUV500. The additional length should lead to a more spacious third row of seats. 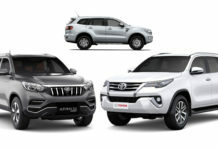 Price – Prices of the Buzzard are yet to come out but the aggressive pricing of the Harrier should ensure that the Buzzard would look like a better value option than the XUV500. Specifications – On comparing the diesel engine details, it’s clear that the new Tata SUV is a step ahead of the popular Mahindra model. 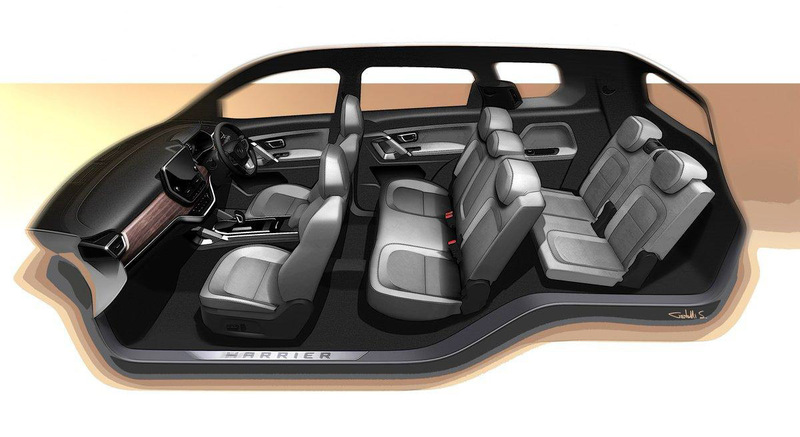 Design and interior – While the design is subjective, the Buzzard clearly looks more modern than the XUV500. It will catch far more eyeballs not only because it looks fresher but even because of its more imposing stance. Even the interior of the Buzzard looks better than that of XUV500 and offers some extra goodies. 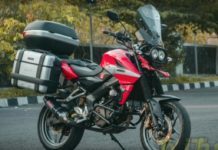 However, unlike the Mahindra model, the Buzzard doesn’t come with an electric sunroof, which is something that might disappoint some SUV buyers. 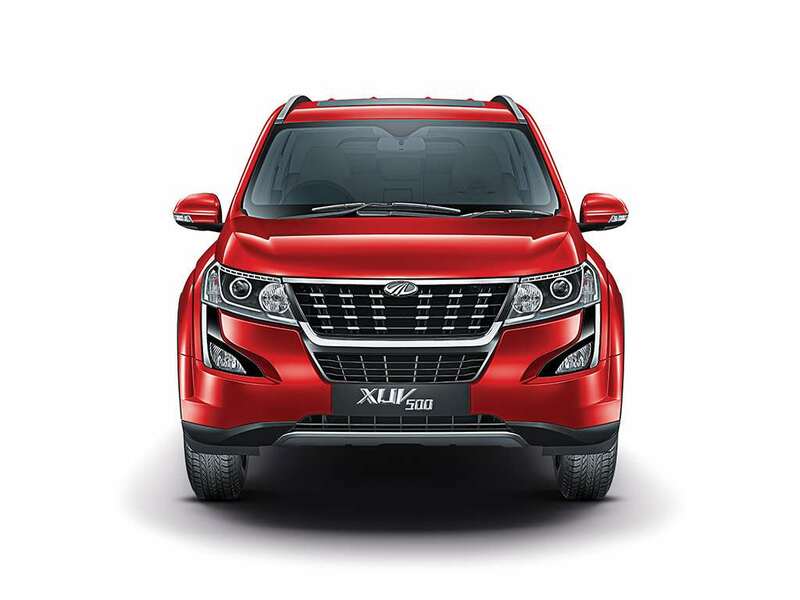 Dimensions – Now this is one aspect where even the Harrier, which is a 5-seater SUV, can challenge the Mahindra XUV500. The Buzzard is only bigger, which means it is even more huge than the XUV500. The greater length and a longer wheelbase should translate into a more spacious interior, especially for the third row of seats. 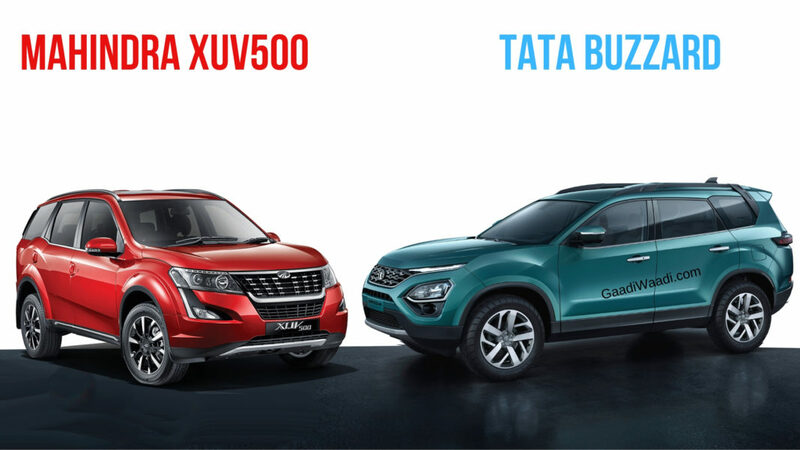 Comparison Verdict – As can be seen above, the new Tata SUV is a clear winner of our Tata Buzzard vs Mahindra XUV500 comparison. 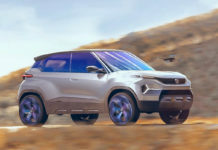 It is clearly a better model in most aspects, which is something that should see it eat into the sales of the popular but fast-aging SUV from Mahindra.